What is a Lasting Power of Attorney and why are they needed? 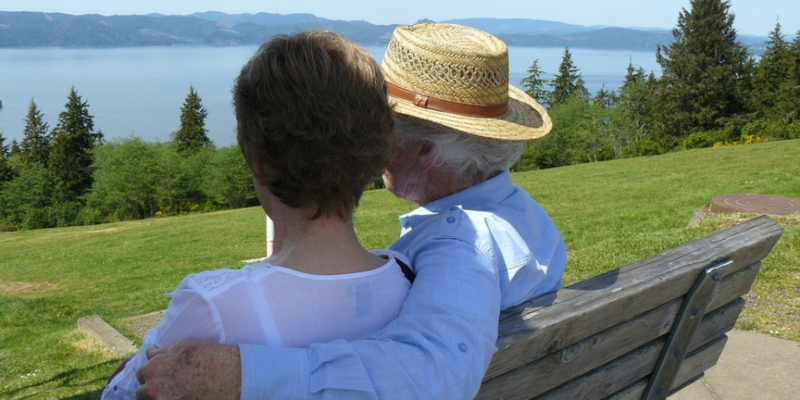 Home / News / What is a Lasting Power of Attorney and why are they needed? Do you know who would look after your property, money and financial affairs if you were to lose the capacity to manage them yourself? A Will deals with property and finances after death but the mechanism to deal with our financial affairs (and other matters such as health and welfare) during our lifetime if we lose the ability (capacity) to make our own decisions is known as a Lasting Power of Attorney. Most associate Powers of Attorney with older people and conditions such as Dementia. Actually, they apply to people of all ages because unfortunately, younger people can also lose capacity as a result of an accident or illness. A Lasting Power of Attorney is a legal document which allows someone you appoint (your Attorney) to make your financial decisions when you no longer have the capacity to do so. The Mental Capacity Act 2005 states that a person lacks capacity if they are unable to make a specific decision, at a specific time, because of an impairment of, or disturbance, in the functioning of mind or brain. The Act also says that a person is unable to make a decision if they can’t do one of the following: understand information relevant to a decision; retain that information long enough to make the decision; use or weigh that information or communicate the decision. According to statistics produced by the Office of the Public Guardian, last year, 650,000 applications were made in England and Wales, to register Lasting Powers of Attorney and there are currently 2.5 million of these documents registered. Currently, only 1% of the population have a Power of Attorney. Things to consider if you are making a Power of AttorneySome people mistakenly believe that their next of kin can make decisions on their behalf if they lose capacity. The only people who can make decisions on your behalf if you lose capacity are those who you have specifically authorised. Make sure the person you choose as your Attorney i.e. the person you are giving the power to make decisions on your behalf, is someone you can trust. If possible choose two people who can have ‘joint and several powers’. If you don’t have appropriate family or friends to undertake the role for you then appoint your Solicitor. Get legal advice. A Lasting Power of Attorney is a powerful legal document and its meaning should be fully appreciated. Your Solicitor will make sure you fully understand the implications of what you are entering in to and that you are entering into the arrangement, freely and of your own accord. If you don’t have an LPA and you lose capacity, your family will need to apply to the Court of Protection to be appointed as a ‘Deputy’ if any decisions need to be made on your behalf. A Deputy is a court-appointed attorney. There are two types of deputy: A property and financial affairs deputy and a Personal welfare deputy. An application for a Deputy to be appointed after a person is deemed incapacitated will cost £400.00 and this must be paid at the time the application is made. A Deputy will need to pay the application fee twice if applying for both types of the deputy. There may also be an additional fee of £500.00 to pay if the court decides the case needs a hearing.